When I go to a blog I can pretty much tell if the blogger has, or will have success! I know this is a bold statement; but believe it or not it’s the truth. Markets change, blogging changes, people change, but one thing that ALWAYS stays the same is having BREATH-TAKING photography! Taking your own pictures is almost always never what you want to do. Why? Unless you’re a professional photographer, it’s best to stick with stock photos. You WANT your blog to look like it just hit a magazine!!! But it can be a real challenge to find good stock photos. That’s where I come in. Many people know about some stock photography sources, yet other sources are REALLY good and no one knows about them. I want to give you more options today. I want to highlight some very cool resources that you probably didn’t even know existed. Whether you’re blogging and need pictures for posts, for social media, or for your Shopify store, this list has some amazing FREE and PAID stock photography options. 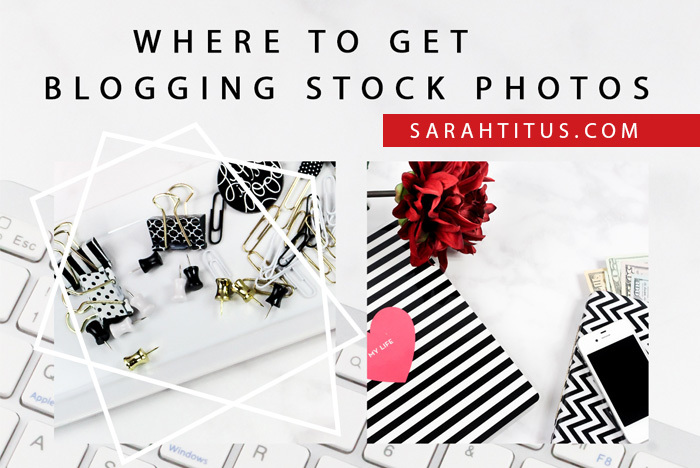 Here’s where to get blogging stock photos! But before we get started I want to make sure you understand 3 main licenses that some of these sites offer. Creative Commons – CC: You may use it for your blog, but not for products you will sell. And a lot of times – not always – you must give attribution. Creative Commons Zero – CCO: Free for personal and commercial use. You can use it in products you’re going to sell, and you don’t have to give attribution. Licensing by their website: The website has it’s own licensing and policies and you should read more about it in their website! Sarah Titus: For a limited time, you can get 50+ styled stock photos FREE here. Just click the link and use discount code: 50FREEBIESTOCK if prompted. Free commercial license included! Perfect for creatives; lots of product mockups!!! Shopify: Did you know that Shopify has it’s own FREE STOCK photography! Not only for Store owners – which I totally recommend if you have a store – but also for anyone. They have beautiful and amazing photos for you to use under the CCO licensing! So cool! Ingimage: Beautiful stock photography and graphics. No attribution required. But make sure you read their licensing as they have their own policies. 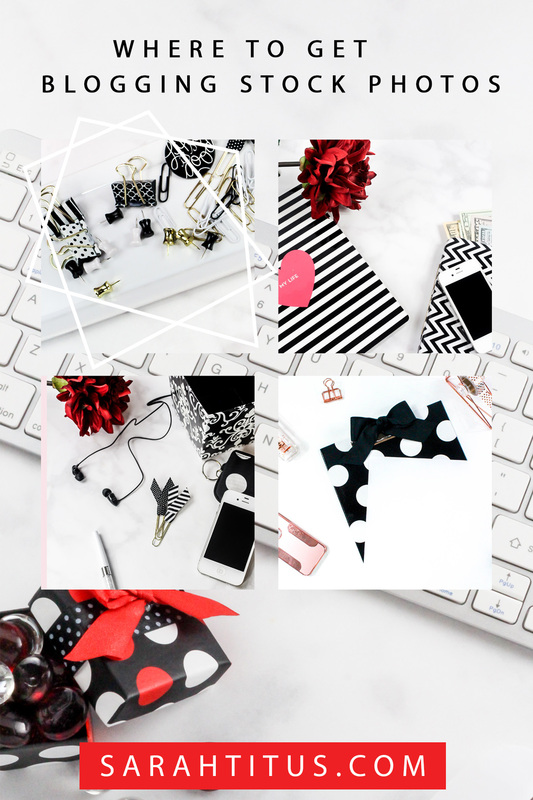 Creative Convex: She has a beautiful photography set to download free. These specific photos are under a CC licensing. Her website is so pretty. Make sure visit it. Pexels: This is one of my favorite stock photo websites! All of their photos are under a CCO licensing. I am pretty sure you will find any sort of photography you need there and the pictures are edgy and different. Unique. Not run-of-the-mill-samesies. Styled Stock: This is an amazing website with free photos for you to use for personal and commercial purposes, No attribution required! Creative Market: I love Creative Market! There’s nothing you can’t find there. From illustrations, to fonts, to stock photography! There’re tons of professionals photographers that sell their photos on this platform. Standard and Extended licenses are available. Ivory Mix: If you want to find beautiful stock photos, go this page. She has a set of 300 stock photos for FREE. They are outstanding. She doesn’t require attribution and you can use them for commercial purposes. However, she does have some specifications on her photo usages. So make sure you read her licensing! Kate Max Stock: My heart beats extremely fast when I see beautiful photography. This woman is on point. Her photos are just crisp and let me tell you that you will get lost in all of the products she has to offer. I personally have her membership. She has her own licensing so make sure you read it. She bold: Get 100 free stock photos if you subscribe! She has a store where she offers tons of cool photos and social media graphics for very reasonable prices ($5 each) as well as a membership option ($20/month). Kaboompics: This website is amazing and all of her photos are beautiful. Although, her photos aren’t listed under CCO License, they allow personal and commercial use with no attribution required at all. Unsplash: This IS one of my favorite stock photos websites!!! All of their photography is edgy and different. Not run-of-the-mill stuff, but pictures with charm. Very unique. You can find photos for pretty much any topic you want. Do you know what’s the best thing ever? ALL of the photos are listed under CCO License. Create Her Stock: Beautiful photos, and you can get free every month by subscribing! Read her licensing as she has her own policies. A prettier Web: This is a very cool freebie! Get 7 photos for you to use on your blog or social media when you subscribe. SC Stock Shop: You can get pretty amazing stock photography on this website, 20 free images when you subscribe. They are beautiful and very colorful as well! Make sure you check their terms because they have their own policy! Dabbles and Dabbles: Here are 8 feminine photos for you to download and use for your blog. They are cute and modern and no need to subscribe! Isn’t awesome when people are selfless with their work? City Girl Searching: Gorgeous photography, very feminine and warm! Plus her resources are free as well, all of her photos are under the CC license! Haute Stock: This website has stunning photography. I personally have a membership. The problem with this site, is that everyone under the sun ALSO has a membership, so if you want to stand out from the crowd, while her images are stunning, your pictures will be the same as everyone else. She has her own licensing, so make sure to read it! Solopreneur Side Kick: Here are 10 great photos for you to use! No attribution required and you don’t need to sign up with email. They are very simple, classy, and beautiful! Thanks for all the great links Sarah to the blog stock photos, it’s made a big difference in my website. After reading your email where you said that you can tell a lot about a blog based on the images they use, it made me take a hard look at my own and make a change for the better. Thank you so much. I am so glad i came across your website, thank you for sharing amazing tips for newbies like me! This is such a good list of places to get free stock images. Thank you! Is this training more so for bloggers or anyone wanting to set up a store? Tarah, which training are you referring to? Do you mean the Shopify stuff? If so, that is geared toward anyone who wants to have their own store. 🙂 However, much of the info. will be bent toward bloggers, b/c that’s what I do personally so I’ll teach my exact systems and stuff. Sorry I wasn’t clear. Yes I was meaning the 10 day shopify series. I’d like to possibly open a store, but have no blog. Would starting a blog thru the shopify platform be a good move or would you say Bluehost would be best? That would depend on a lot of variables (what you want to sell, how you want to market the store, what your goals are, etc). Something that could only be determined through private coaching. That link is here. Unfortunately, it’s not a “one-size-fits-all” type of answer. Wow, Sarah! You are an inspiration! I really appreciate your story and spirit!! I FINALLY got serious and I’m building my new blog site (Genesis Framework—default child site) and I was hoping you would please share how you customized your awesome site. I love the clean design and the fun colors. I spent the whole day trying to figure it out ! I’m excited to change from the Blogger platform to WordPress. Thanks in advance! Thanks, Sarah! Again, you’re site and vision are really awesome. Keep up the great work! Hi Sarah, thank you so much for compiling this list – there were several gems I hadn’t heard of before. I’ve recently started taking my own photography which I share for free on my blog, but it’s always great to have a good bank of resources to try for when I’m looking for something specific and can’t find it anywhere else! Than you so much for sharing.